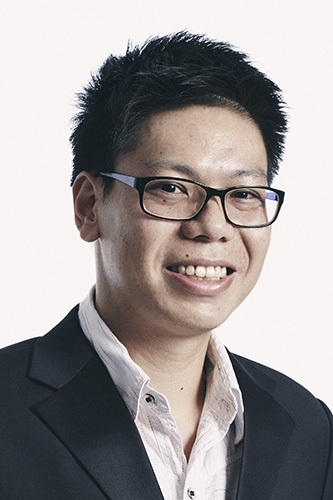 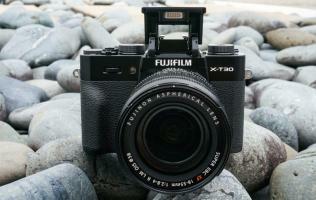 Rumor: Is this Fuijfilm’s upcoming X-T3? 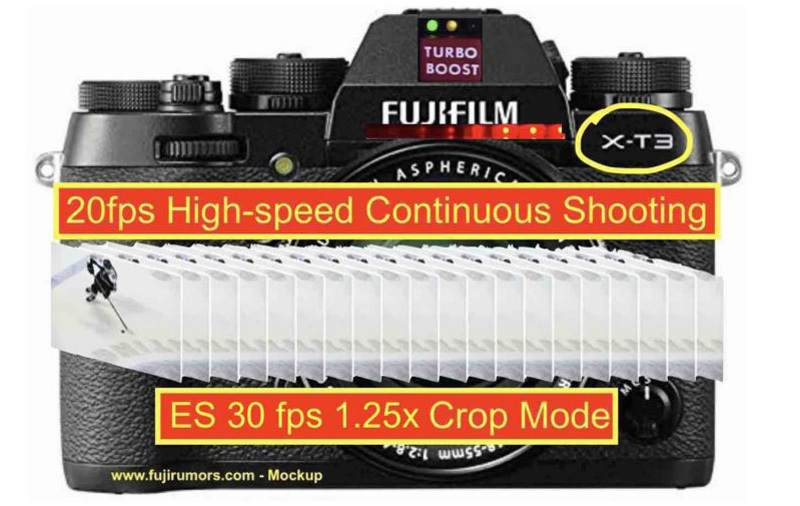 Page 1 of 1 - Rumor: Is this Fuijfilm’s upcoming X-T3? 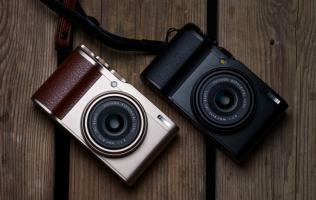 With just about a month to go to Photokina in Cologne, rumors for the various camera makers have started up in earnest. 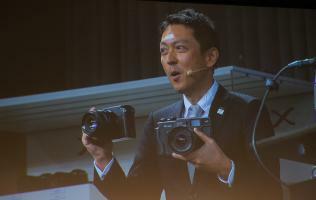 Nikon’s already unveiled their mirrorless contender, and you can be sure that Canon will be sure to follow. 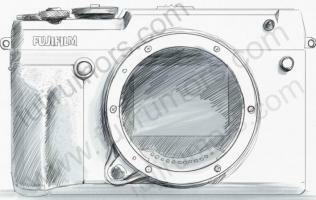 Meanwhile, FujiRumors has been collecting leaks from various sources about Fuji’s next camera – the X-T3. 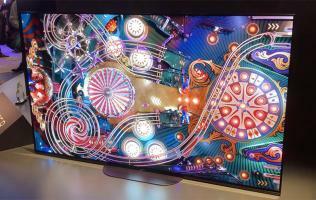 Apple to introduce new power-saving backplane tech for the iPhone? 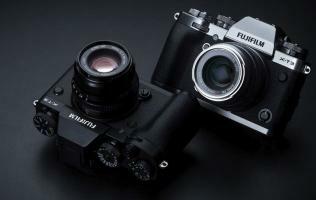 Rumor: Is this Fujifilm’s next camera?